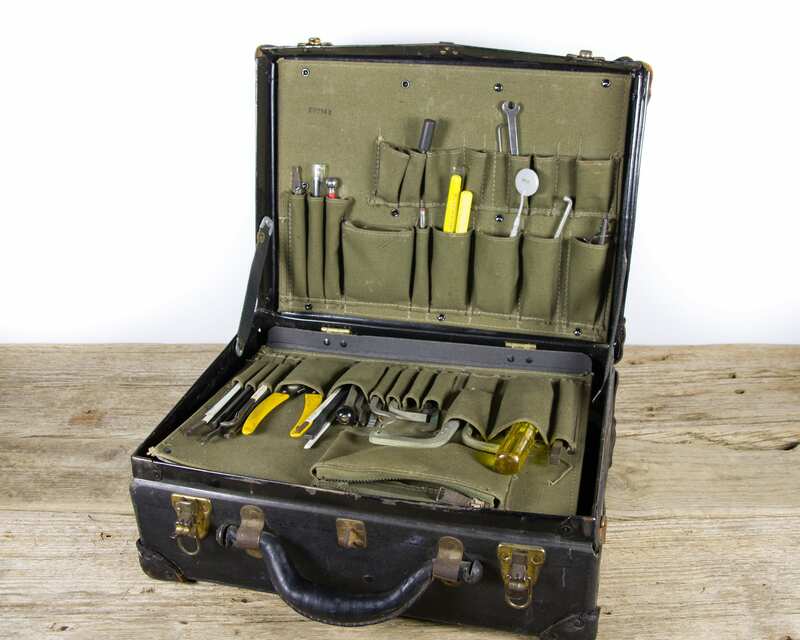 This is a vintage Bell Systems Technician Tool kit! 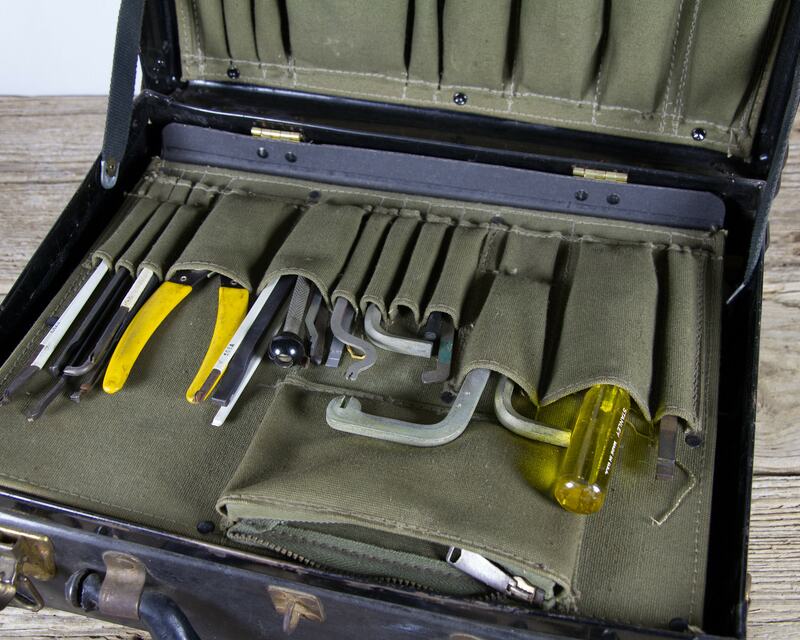 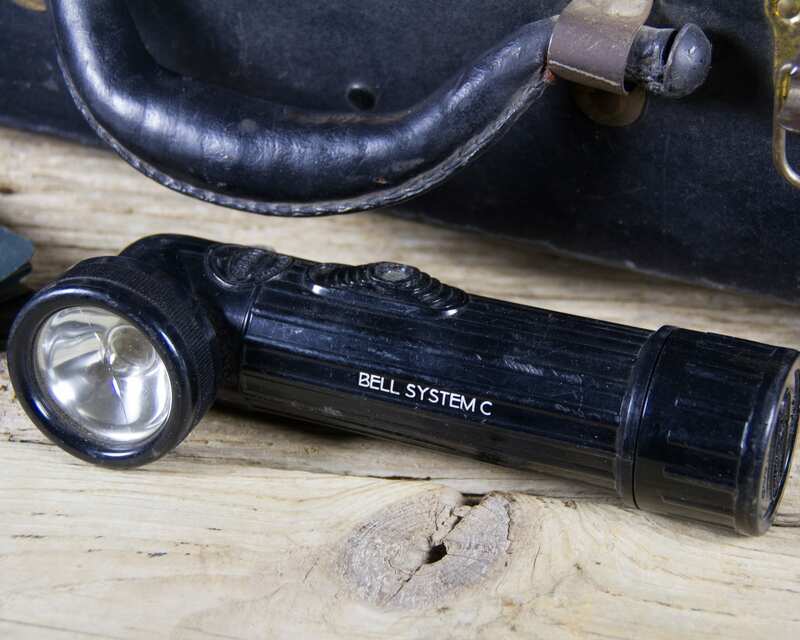 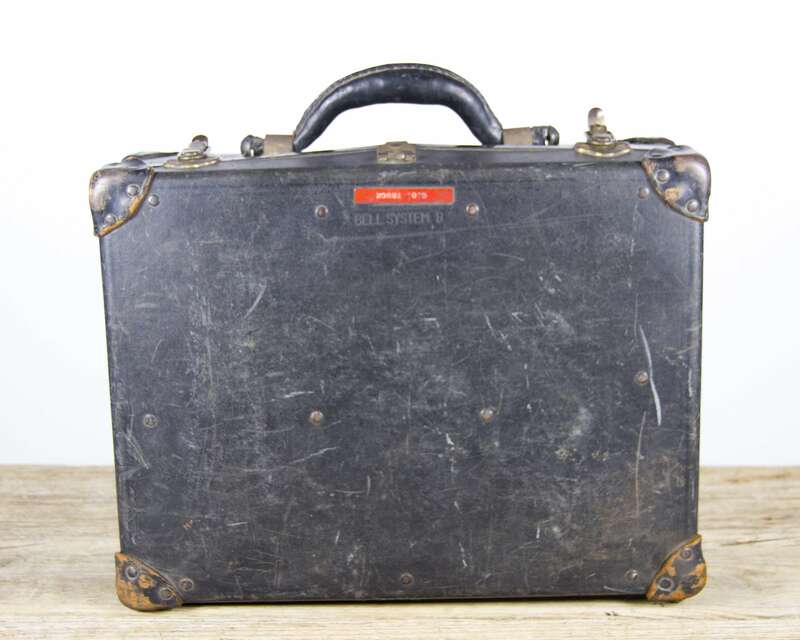 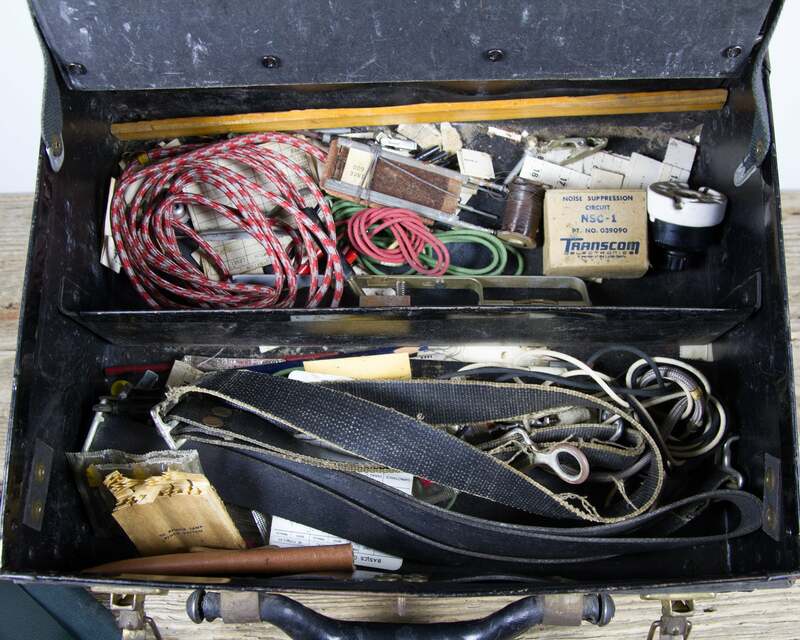 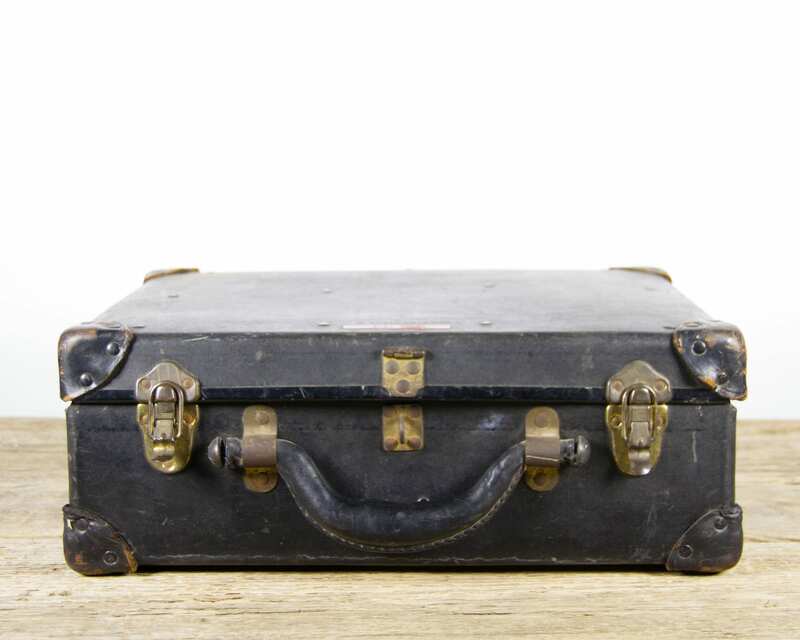 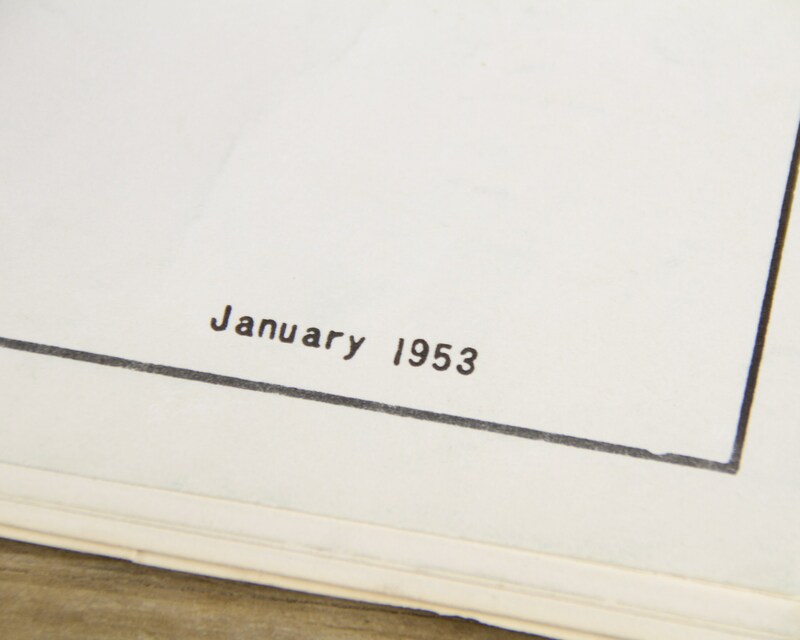 The black case includes vintage tools, BellSouth flashlight, 1953 training manual, and additional miscellaneous items. 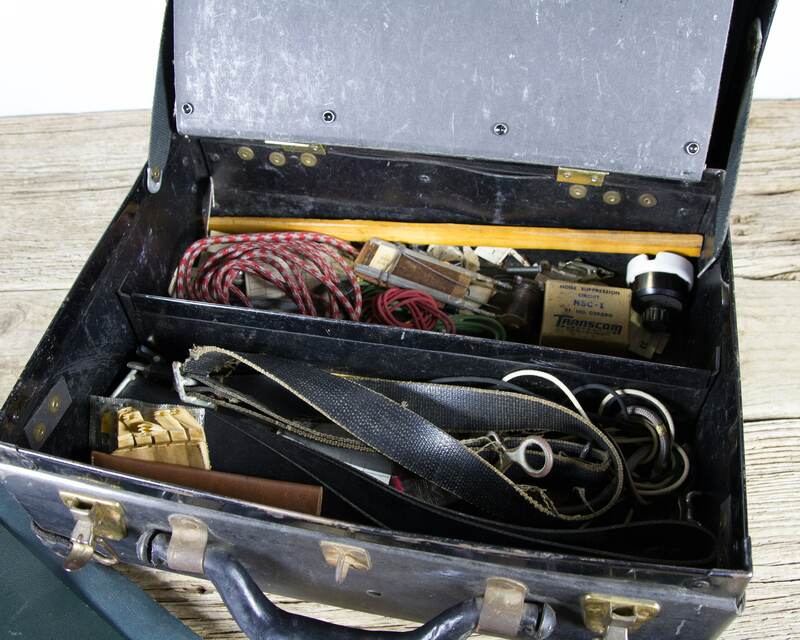 The kit will be a great collectible for any telephone collector! 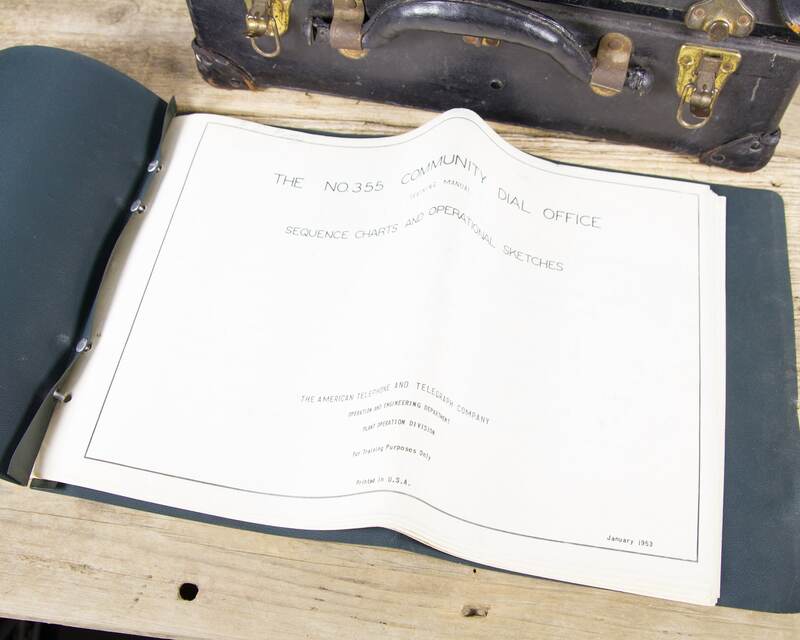 Contact us with any questions. 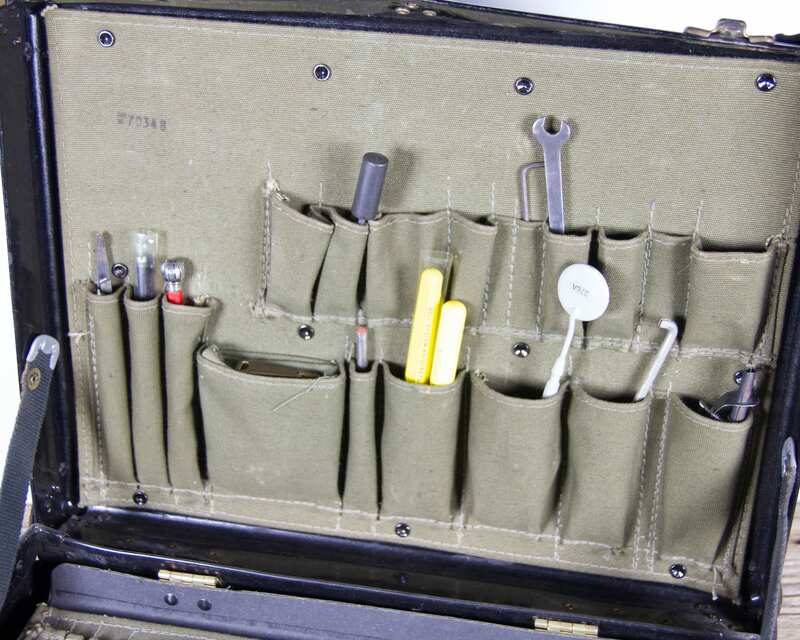 The briefcase measures roughly: 16" x 12" x 6"